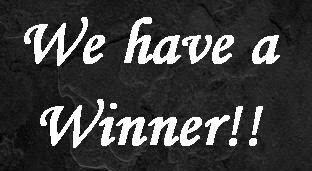 Congratulations to our winner, your book is on it's way to you. Please allow 1-2 weeks mailing time because I posted it as ordinary surface mail. Oh.My.Gosh..! Thank you so much Cherry !! 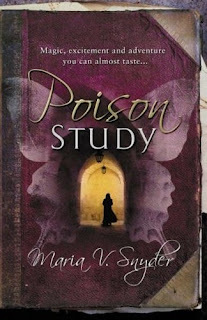 I don't mind the delay at all as along as I will be able to read the book :) Totally looking forward to read 'Poison Study' !